The Millennium Line is getting an update! We’re streamlining the way our Millennium Line trains move through Lougheed Town Centre Station to create a faster and more reliable trip for our customers. 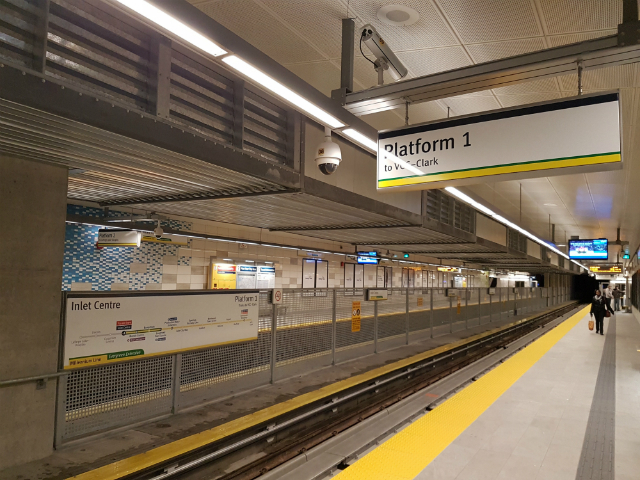 To board a Millennium Line train heading towards VCC-Clark Station, your train will stop at Platform 3, which is on the north side of the station and closest to the mall. 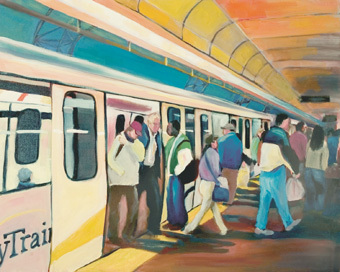 To board a Millennium Line train heading towards Lafarge Lake–Douglas Station, your train will stop at Platform 1, which is on the south side of the station and furthest from the mall. Expo Line trains will continue to arrive at the same platforms (Platform 1 and 2) as they do today. Does that make sense to you or is that confusing? Leave a comment and we’ll do our best to help! Today, we are launching the Environmental and Socio-Economic Review process for both the Vancouver and Surrey rapid transit projects. To get involved, please review the technical summaries for each project. 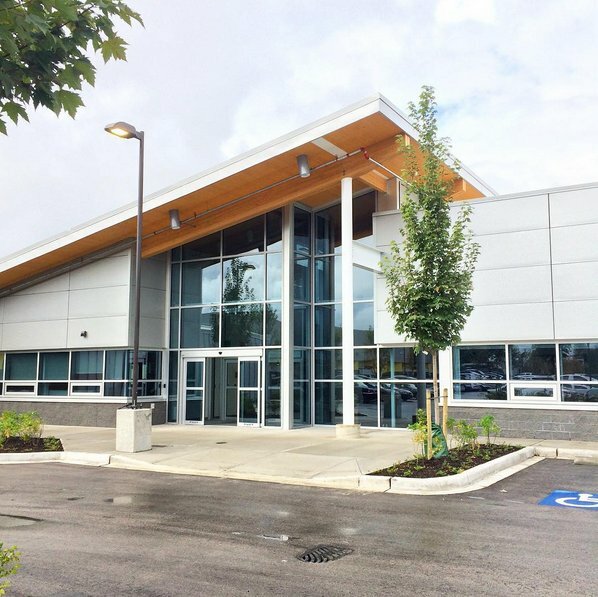 Next, fill out the online surveys until November 6 for the Millennium Line Broadway Extension and Surrey–Newton–Guildford LRT projects. 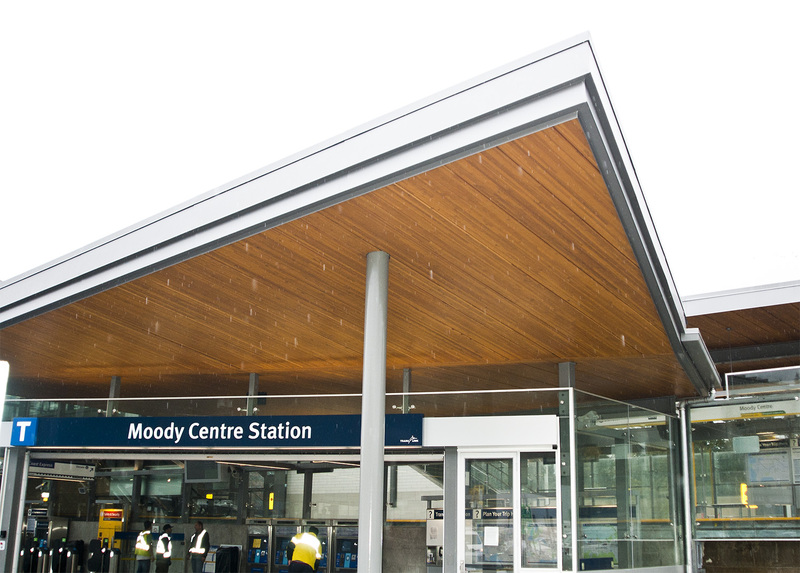 During the affected dates, the Millennium Line will operate between VCC–Clark and Burquitlam stations. 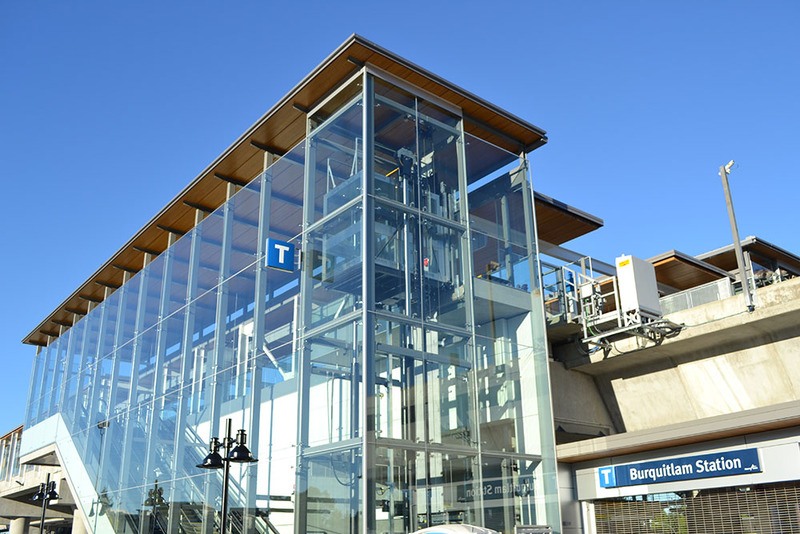 A Special SkyTrain Service will operate between Burquitlam and Lafarge Lake–Douglas stations. 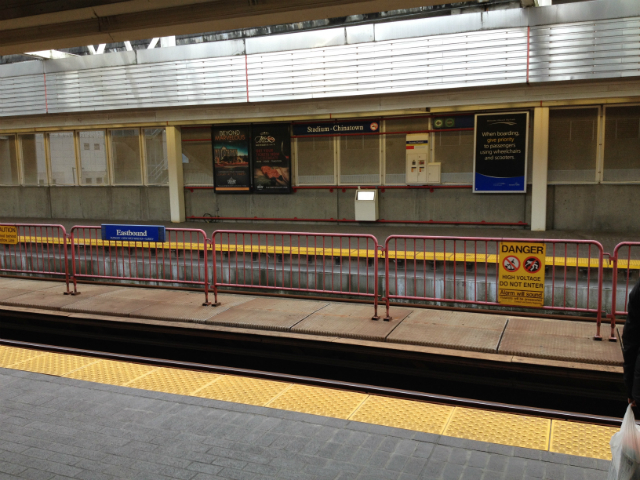 Over the next three weekends, Millennium Line customers travelling beyond Burquitlam Station will see modified service while we install wireless infrastructure in the Burquitlam Tunnel, between Burquitlam and Moody Centre stations. Rail grinding on the Millennium Line, from 11 p.m. until the end of service on July 14 and 15, will result in modified late evening service between Renfrew and VCC–Clark stations. Heads-up Millennium Line passengers! As part of our regular maintenance program, crews will be grinding rails this Friday, July 14 and Saturday, July 15, resulting in modified late evening service. 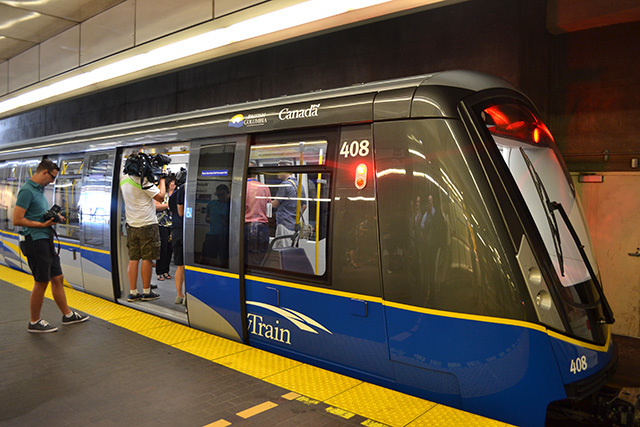 From 11 p.m. until the end of service, a shuttle train will operate on the Millennium Line between Renfrew, Commercial–Broadway and VCC–Clark stations in both directions. Passengers travelling through Renfrew Station, please allow 5-10 minutes extra travel time to switch between the trains. Expo Line trains—Waterfront to King George Station and Waterfront to Production Way–University Station—will operate normally. 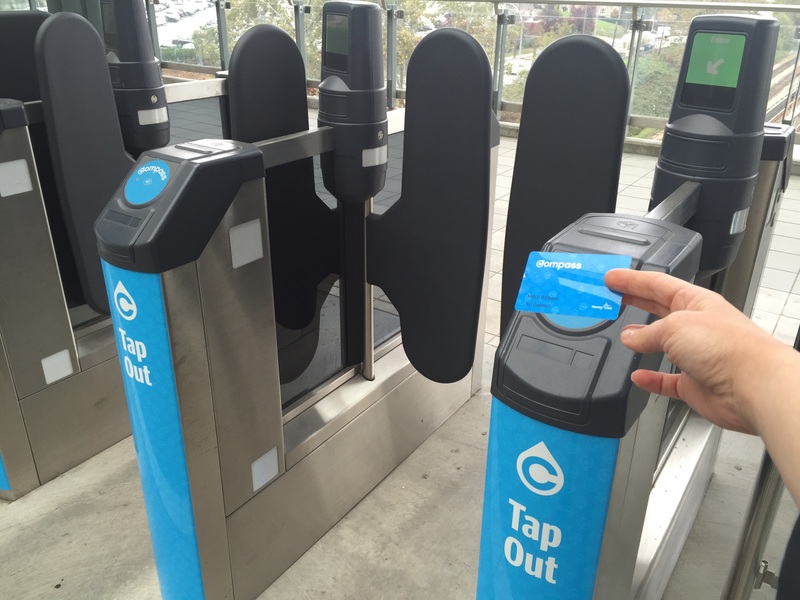 Canada Line is unaffected by this work. Rail grinding is standard maintenance work that we do on a regular basis on the Expo and Millennium lines, to improve ride quality, reduce noise levels, and extend the rail’s life. A locomotive pulls two trailers that have grinding stones, removing a small amount of steel from the rail to remove surface imperfections and re-profile the rail to improve ride quality. A short-term side effect of this work is increased noise from anywhere between a few days to a couple of weeks while the freshly ground rail adjusts to the train’s wheels. We thank our neighbours and customers for their understanding while we complete this important maintenance work. Want more information? Watch translink.ca/alerts for future updates on rail grinding locations. Upgrades to the Commercial–Broadway pedestrian walkway are underway! We’re making major improvements to the pedestrian walkway at Commercial–Broadway Station to better connect you to Millennium Line platforms from the Expo Line. 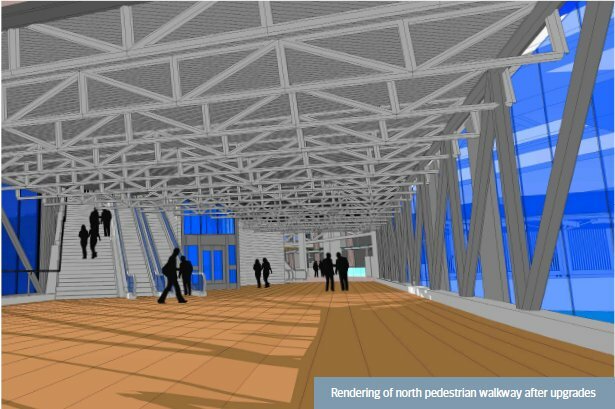 To do this work, the pedestrian walkway to the Millennium Line trains (Platforms 1 and 2) at Commercial–Broadway Station will narrow. Construction crews will partially demolish and reconstruct the existing walkway over the Grandview Cut. The crossing will be narrowed through various phases. At the narrowest, the walkway will be reduced by 1.5 metres. 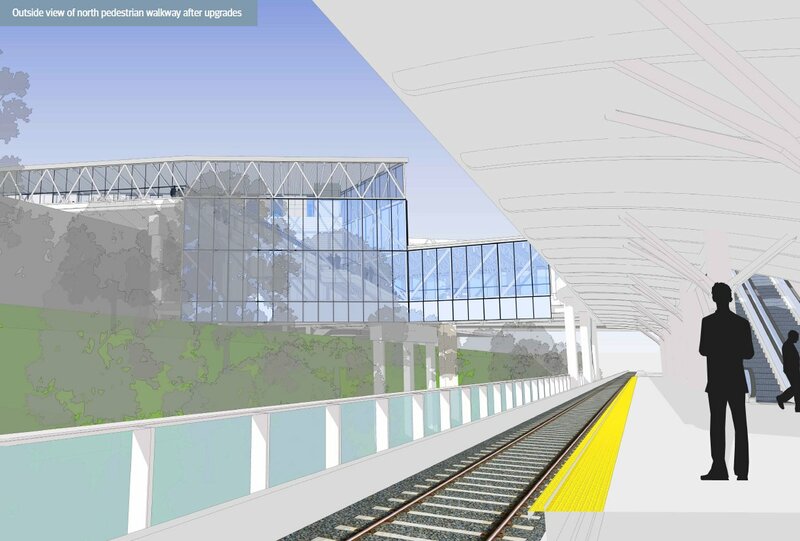 When construction is complete, the new pedestrian walkway to Platforms 1 and 2 will be 14 metres wide, roughly doubling the existing space for one of our busiest stations! Hoarding has been put up along the entire length of the walkway. Additional lighting will be installed to ensure the area is well lit. New east platform serving westbound Expo Line trains. New pedestrian walkway over Broadway, connecting the platform to the Millennium Line platforms and the westbound 99 B-Line stop. Permanent queuing system and bus shelter for the 99 B-Line stop. Widening of the walkway that provides access to the north station platforms (Platforms 1 and 2). Two new elevators and four escalators (two going up and two going down from the platforms). Widened Broadway entrances to the Broadway Station. New retail spaces in Broadway Station. Replacement of mesh panels with glazed panels at platform level. New lighting design to respond to specific conditions in the station. New bike storage room that will accommodate 70+ bikes. Crews will work around the clock to minimize the impact of this construction but passengers should allow for extra travel time – especially during peak periods – until the walkway work is completed. 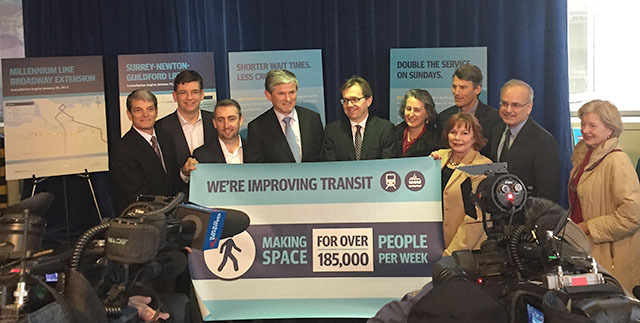 Today is a great day because it marks the beginning of more transit for our region! 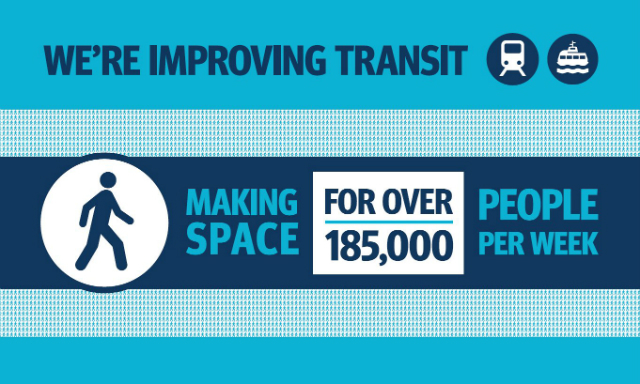 More transit means expanded region-wide bus and HandyDART services, improvements to major roads to reduce congestion and address bottlenecks plus more SkyTrain and SeaBus to reduce wait times and overcrowding. 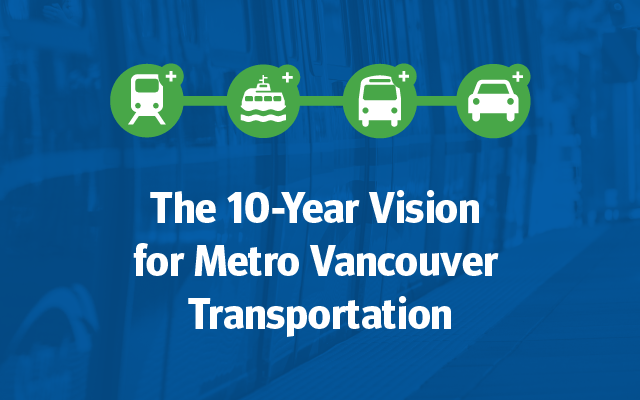 These services will be rolled out this year as part of Phase One of the 10-Year Vision for Metro Vancouver Transportation. On weekdays – peak service will end 15 minutes later in the morning and last one hour longer in the afternoon and evening rush. 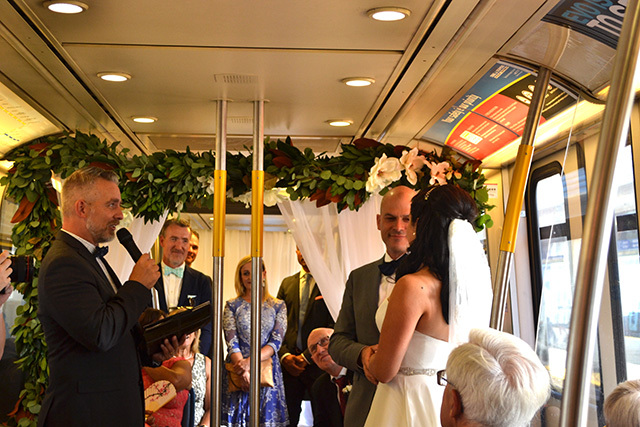 On weekends – trains will increase to match weekday off-peak frequency meaning trains will run every 3 to 6 minutes. More frequent service during weekday peak hours. 11 per cent increase in passenger capacity during the busiest periods – that means an extra 3,700 passengers in each direction every weekday. 10 per cent increase in bus service. 15 per cent increase for HandyDART meaning 85,000 more available trips annually. 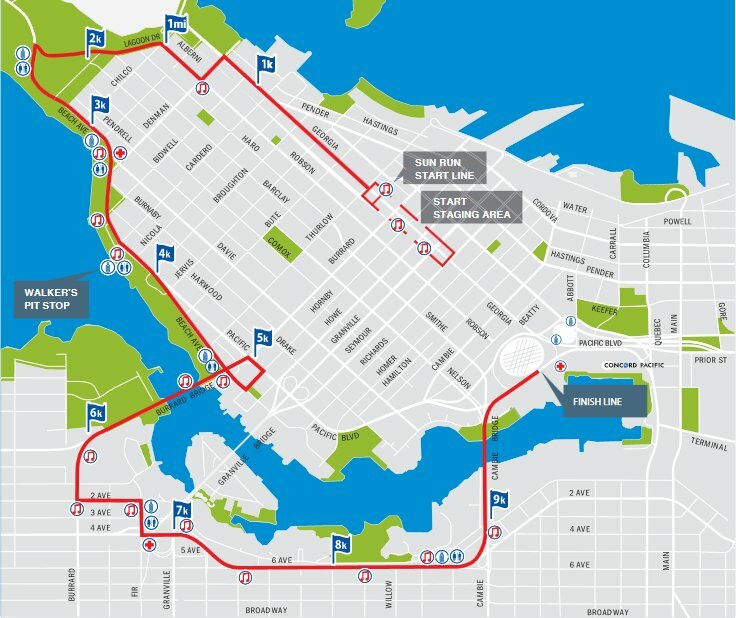 Doubling SeaBus Service on Sundays and holidays to sailings every 15 minutes from 10 a.m. to 7 p.m. Improvements to the Major Road Network. Keep reading the Buzzer blog for how you can get involved in public consultation for some upcoming Phase Two projects including Surrey-Newton-Guilford LRT and Broadway Subway. Make sure to follow us on Facebook, Twitter, Periscope, and Instagram to be notified and watch our live stream broadcasts of future events. 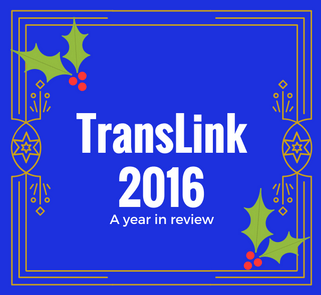 A complete list of all the changes taking place this week and the full 10-year Vision is available at tenyearvision.translink.ca.